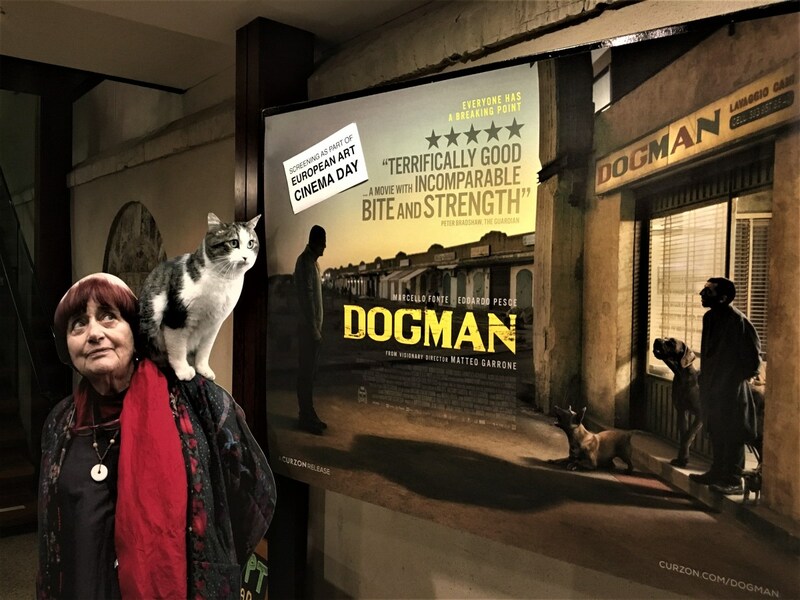 French director Agnes Varda with a perched cat posing in front of Dogman’s poster in Cork, Ireland. A second keynote speaker will be announced soon. 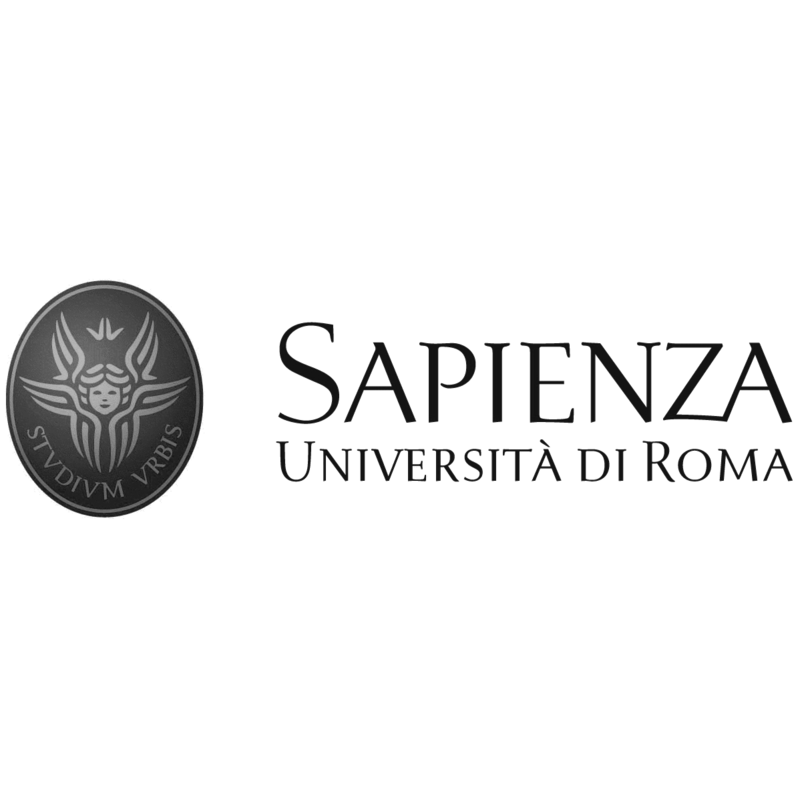 As one of the main outcomes of the “CInCIt: The International Circulation of Italian Cinema” research project, financed by the Italian Ministry for Universities and Higher Education (MIUR) under the auspices of the ‘PRIN 2015’ scheme, this conference aims to focus on the circulation and distribution of cinema and audiovisual content in the European contexts in a comparative way. Given the recent mutations of the film industry and distribution technology in the digital age, there are clear lines and trajectories that divide the European countries in terms of their ability to circulate their media products – and with them a specific image of a culture – across the continent. The research carried out within the CInCIt project has highlighted some of Italian cinema’s directions of transformation and adaptation from a transnational perspective, which could be verified by means of a comparison with other European contexts. The case studies that the research group has analyzed, in part available on www.italiancinema.it, reveal already three findings: that over the last decade the international pathways for film circulation have undergone change (involving, in the Italian case, the reduction of exports towards traditionally welcoming countries, such as France); that some traditionally strong areas of European production (middlebrow art cinema, for instance) struggle to exploit the new system of distribution windows and above all to access over-the-top platforms; and that new geographical clusters for circulation are emerging (the North-European market, for example, but less obviously also a Mediterranean circuit for the distribution of comedies). Considering the increasing importance of digitization and streaming culture in audiovisual media consumption, i.e. the most important and visible driver of these transformations, patterns of distribution and circulation quickly become urgent issues in Film and Media studies. The European media and creative industries vary in their ability to circulate both inside and outside national borders: it is important to understand both these different trajectories in depth, and the potential of the various politics of sustainability for different national cinemas abroad. We invite abstracts for 20-minute presentations. Abstracts should be between 250-300 words in length and should be accompanied by a brief biographical note. The deadline for submissions is 10 April 2019. Accepted papers will be confirmed by 30 April 2019. The official language of the conference is English. Please send abstracts to info@italiancinema.it. 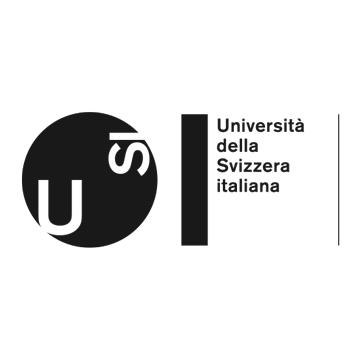 Scientific Committee: Luca Barra, Giulia Carluccio, Marco Cucco, Ruggero Eugeni, Michele Fadda, Mariagrazia Fanchi, David Forgacs, Massimo Locatelli, Giacomo Manzoli, Catherine O’Rawe, Marta Perrotta, Dana Renga,Tomaso Subini, Daniela Treveri Gennari.